Today we’re announcing a new way to create custom Stories – about anything, with any of your friends, even for a specific location! It's perfect for a trip, a birthday party, or a new baby story just for the family. 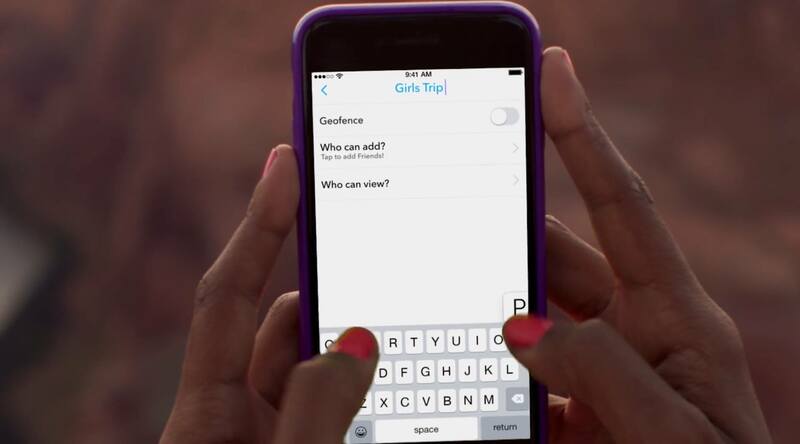 You decide who can add to the Story and who can view it – you can also choose to Geofence the Story to a location. Stories have always been a personal medium, so expanding into shared Stories is a significant move. While it would potentially cause headaches if a shared Story could be added to by any friends, the custom controls over who can add to it and the location they have to be in should alleviate those concerns.